Promoters for Mexico’s Pacific Treasure updated dozens of travel agents, meeting planners, and wedding planners, then participated in the XLI ARLAG International Fair in Guadalajara. 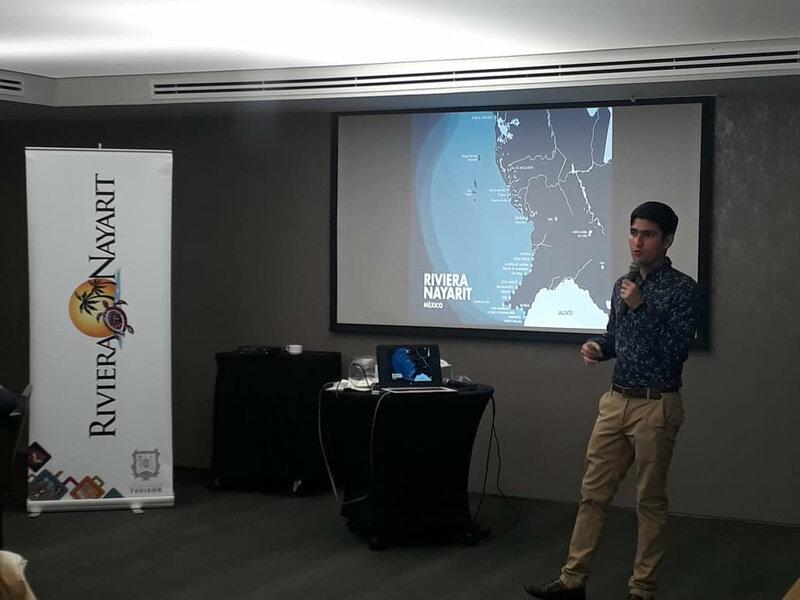 The Riviera Nayarit held presentations for travel agents, meeting planners, and wedding planners from the Guadalajara metropolitan area on May 29-31. The destination also participated in the XLI ARLAG International Fair, held in Expo Guadalajara, with 1,100 travel agents. The first presentation took place on May 29th at the Hilton Guadalajara, where they updated 73 retail travel agents with representatives from 10 hotels and the Tepic Hotel and Motel Association. On May 30th the work tour continued at the RIU Plaza Guadalajara with a destination expo for 20 meeting planners; the tour ended on May 31st at the Westin Guadalajara with the presence 32 wedding planners. 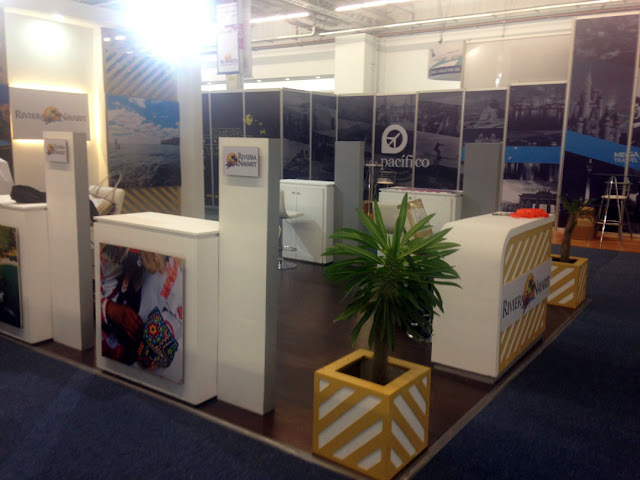 On June 1st, the Riviera Nayarit Convention and Visitors Bureau (CVB) and the Bahía de Banderas Hotel and Motel Association (AHMBB) participated in the XLI ARLAG International Fair, an event organized by the Asociados Representantes de Líneas Aéreas (Airline Representative Associates) in Guadalajara, which was created to incentivize the country’s tourism industry providers’ commercial activities. This includes airlines, wholesalers, shipping companies, tourism destinations, rental car agencies, and hotel chains, among others. About 300 exhibitors and 1,100 travel agents from every state in the Mexican Republic were present at Expo Guadalajara. The associated hotels from the Riviera Nayarit that were at the expo included the Hard Rock Hotel Nuevo Vallarta; W Punta Mita; Palladium; Dreams Villamagna; Vidanta; Refugio del Mar; Grand Velas Riviera Nayarit; RIU; Grand Sirenis Matlali Hills; Iberostar Playa Mita; Marival and B Nayar. There were also representatives from the Tepic Hotel and Motel Association and from wholesaler, Record Vacation. 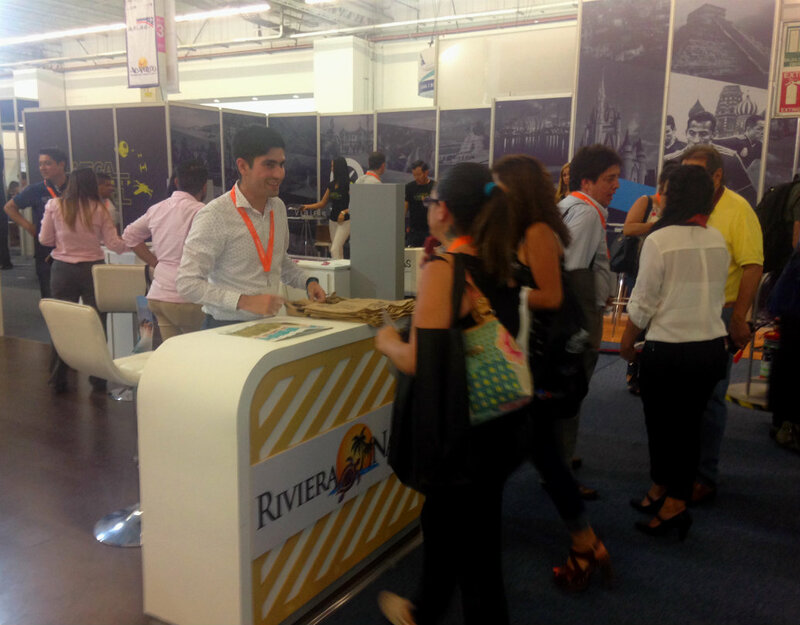 The Riviera Nayarit CVB and its associates put together a stand where they received the travel agents to explain not only what has established this destination as Mexico’s Pacific Treasure but also each of the tourism products that can be found there. This promotional strategy is of utmost importance in view of the upcoming summer season, as 70 percent of the domestic tourists that visited the Riviera Nayarit during 2017 came from the states of Jalisco, Guanajuato, Nayarit, Aguascalientes, Michoacán, and Querétaro, the selfsame region covered by the ARLAG International Fair.